With the multiple different systems in place to tax vehicles, the current way to charge motorists for road use is becoming increasingly complex and confusing. Car tax is on the up as of 1st April this year, but the increases aren’t as scary as some of the press have made out. In fact, they’re barely noticeable, especially if added on to the cost of a new car. As was announced in the autumn 2017 budget the price charged for VED has become linked to inflation, that means for the majority of drivers the annual cost in car tax will creep up by just £5. All cars, petrol or diesel that were registered before 1st April 2017 will still be charged at a flat rate of £145 a year, hybrids are £135, and electric cars are still free. Petrol cars emitting 76 – 150 g/km of CO2 will see a £5 increase on the first year tax rate, as will diesels that produce form 51 – 130 g/km. The prices then go up from there, with the most polluting cars that pump out 171 to over 255 seeing an increase of between £40 to £65. In the second year and after that the standard rate of tax will be charged at £145, up £5 from last year, this includes alternatively fuelled cars at £135 – the same as vehicles registered before 1st April 2017. Just remember that cars costing over £40,000 still have to pay the additional ‘premium tax’ of £310 a year for the first five years. Used cars from the ages of March 2001 and March 2017 will be charged an additional £5 if they emit between 121 and 175 g/km, 176 – 225g/km increase by just £10. Cars over that 225g/km figure will rise by only £15. Vehicles with emissions lower than 120 g/km won’t see any increase. Vehicles older than 2001 are still charged by engine capacity, this system remains unchanged, and there will be no price hikes. 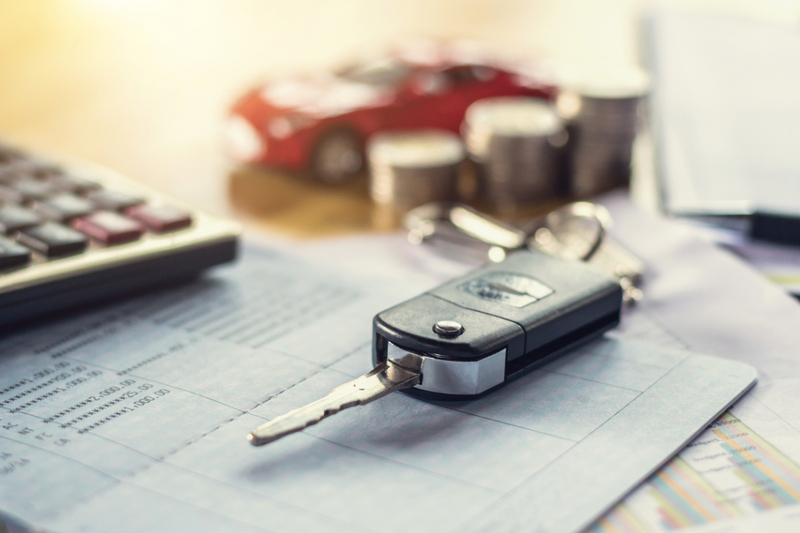 With the multiple different systems in place to tax vehicles, the current way to charge motorists for road use is becoming increasingly complexed and confusing. Moving the tax onto fuel would surely make it far easier; that way everyone is charged by how much they use the road network. Fuel is already costly enough, but a large scale overhaul to make the system fairer could be the solution. Why should someone covering 30,000 miles a year on our roads pay as much as a motorist that drives just 5,000? Undoubtedly there would be an impact on business, but some sort of tax break or reimbursement for companies to offset some of the additional costs for sales reps and the like could make the system fit for purpose. These tax increases have been justified by Philip Hammond due to the road network needing upgrade and maintenance work from 2020 to 2025, all money raised by the hike is being ring-fenced solely for that purpose. It’s rumoured that another rise is expected in 2020 too.